Police Officers Found This Severed Head & The Mystery Surrounding It Is Very Strange | Deveoh! 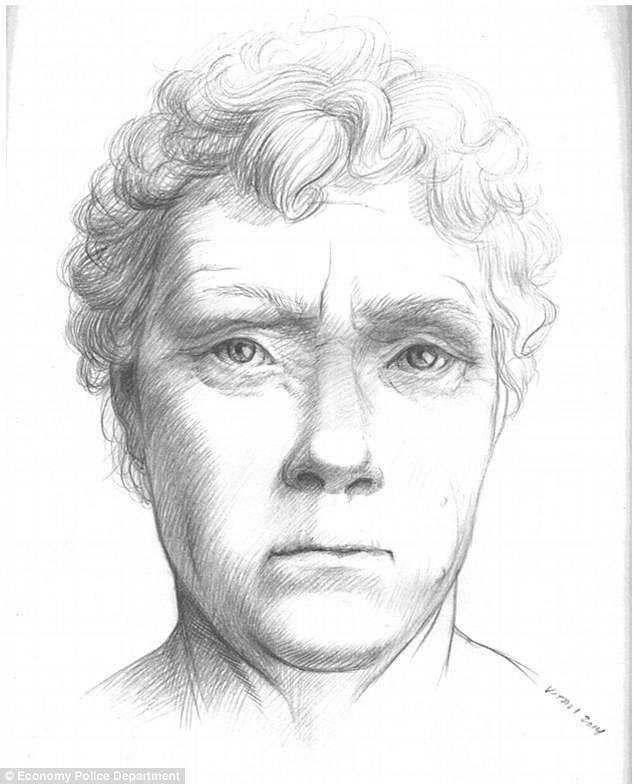 The woman appears to be a white woman, 50 years of age or older. Her hair is whitish gray and is curly. 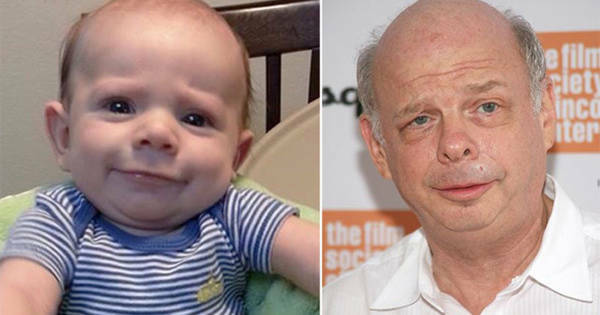 These Babies Look Exactly Like Some Celebrities... The Cutest Doppelgangers Ever!